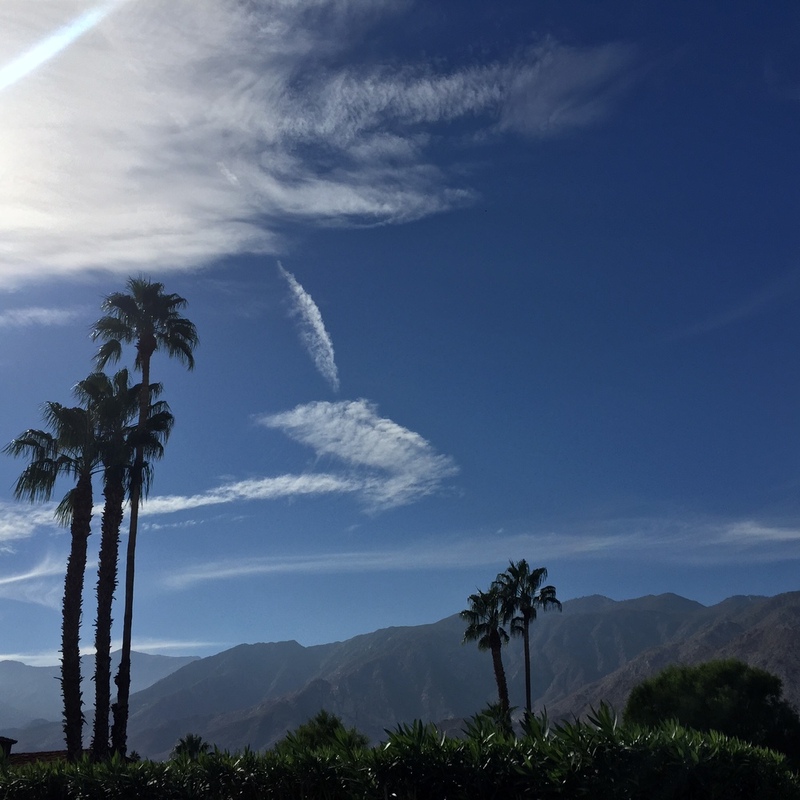 I spent this past week in Palm Springs, and it was awesome. I went for the Lullabot annual retreat, and I feel inspired and recharged. 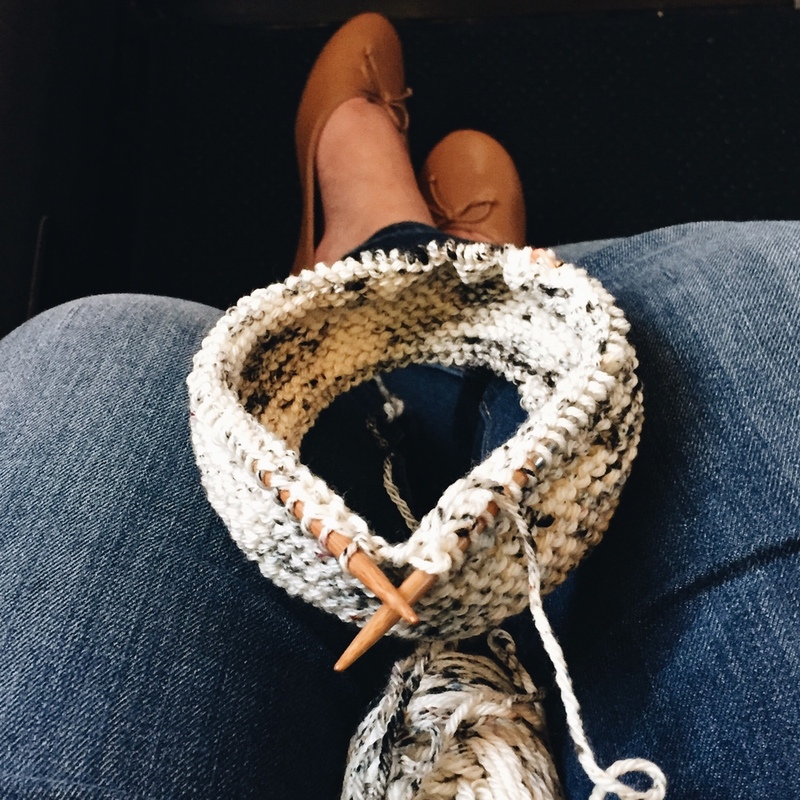 I got to spend a lot of time knitting outside, with coworkers and on the plane. I also shared Little Grey Heart with my coworkers. It was scary since they design and develop some amazing websites. It was great though. I also finished up my Cable Knit Hat series. The pattern is written, and I have five beautiful colors to add to the shop next week. I think it's a great hat, and I'm looking forward to adding both to the website next week. I also have my Granny Squares class next week at Hill Vintage. There are so many fantastic things to do with Granny Squares. There are a few spots left, and it's going to be a blast.